Get the latest updates on all the exciting news from Japan, and learn how you can prepare for our upcoming launch. 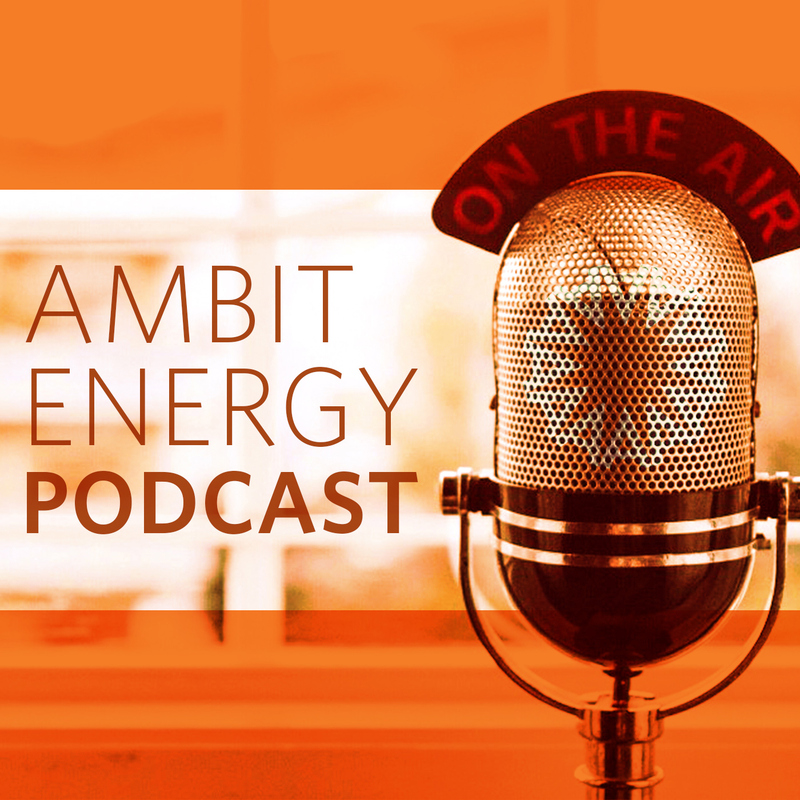 Join Ambit VP Darrell Starkweather for all the latest information as well as details on how you can be part of the largest single-market launch in Ambit history! Right click and select "Download Link As..."
View the latest podcasts from some of our top Consultants, Corporate leaders and other experts on a wide variety of topics, from setting goals to creating the checkpoints that will help you turn your aspirations into reality.